Tomorrow is the day. The state of Colorado has been going crazy. Everything and everyone is #unitedinorange. I'm now two for two - moving away the year that my home team goes to the Super Bowl. That other team being the Indianapolis Colts. I saw a Broncos flag flying proudly when I was running errands today. But mostly I've been seeing the excitement in my Facebook newsfeed. 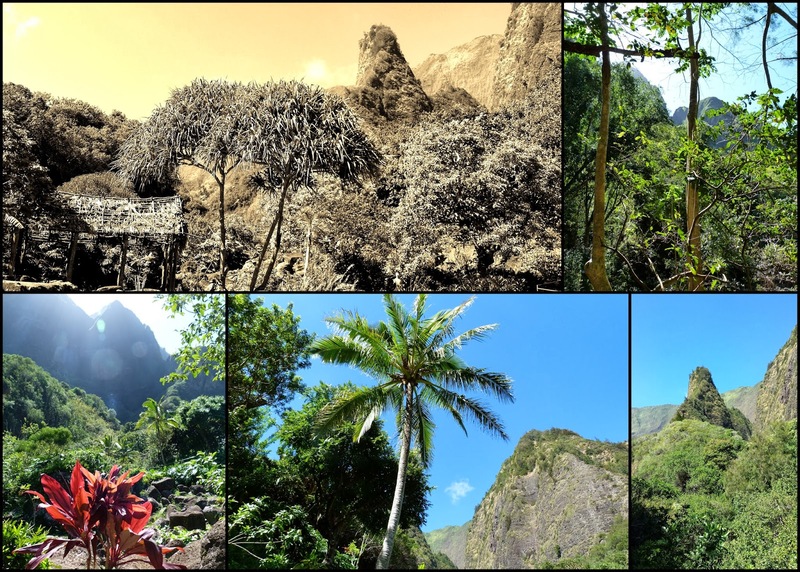 Last Saturday I went to Iao Valley State Monument. It was beautiful, lush and green and to be focused on something that was not the ocean was a change (island life problems, you know). If you are a Hawaii resident, parking is free (yay me!). There aren't a lot of hiking trails, but you can wander and explore more than just the stairs up to the view point.